It’s been two days since I returned from Copenhagen and it’s been hard making the adjustment back to regular life which sadly does not involve a steady intake of hotdogs,beer and sunshine.Thank goodness it’s Grillstock Bristol tomorrow! Another weekend of great beer, awesome food and the possibility of sunshine (although more likely rain). 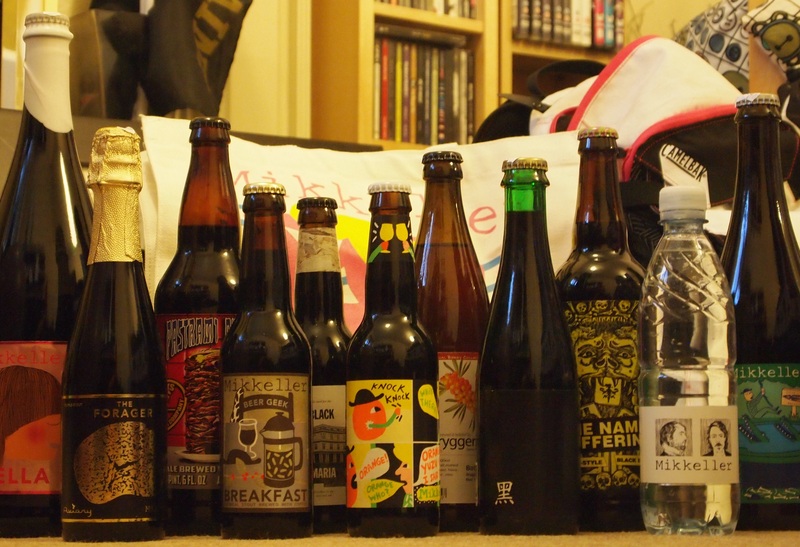 Just to tease you before I get round to my write-up of the CBC, here’s a little look at the beery booty I hauled back to the UK.